Central Falls Realty provides unmatched service and expertise to owners that wish to rent their property. Whether you are an investor, or you want to rent out your own personal residence, we can help save you your most valuable resources—time and money. 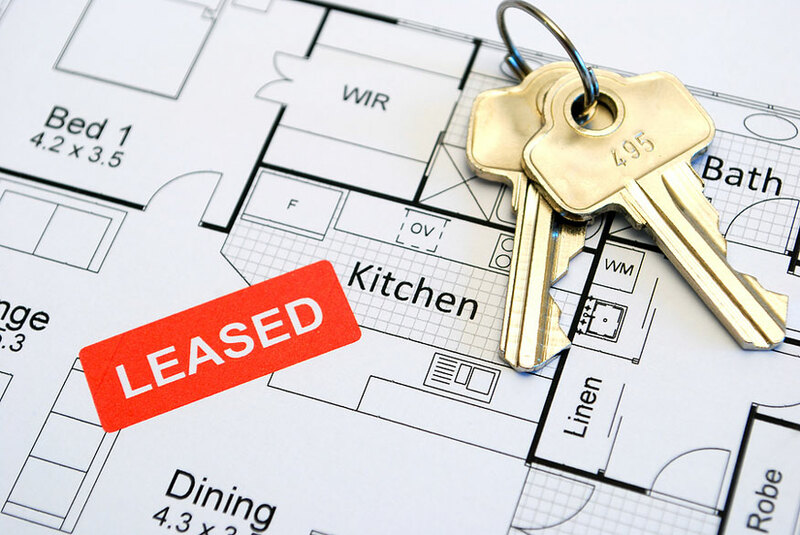 It is costly and time consuming searching for tenants while your rental property remains unoccupied. Don’t waste your time looking for renters, when we offer an efficient process that does just that. We find qualified tenants and move them in quickly—saving you hundreds or even thousands of dollars. Our leasing specialists will arrange a time to view your property. They will consult with you on the best rental rate based on current market conditions. One of the biggest benefits of working with Central Falls Realty is our outreach. Our relationships with relocation companies and leading local corporations, allows us to place your property in front of a wide range of prospective tenants that might otherwise never see it. Our experienced and licensed agents personally handle all of the showings when presenting your property to prospective tenants. We are experts at creating and implementing an effective marketing campaign and always represent your property with the highest level of professionalism. Our agents are diligent, with timely follow-through, and are experts at "selling" your property to prospective tenants. In an effort to provide you with the most reliable and qualified tenants, we require that every prospective renter go through a thorough screening process. This process includes a background screening, credit and criminal checks and recent landlord references. Once we’ve found you your ideal tenant, we meet with them to review and execute the lease agreement. At this time, we go over all necessary move-in information and provide them with the most current documents required by the city, state and federal regulatory agencies. Once all necessary paperwork has been executed, we arrange to meet your tenant and collect the security deposit and first month’s rent. After this is complete, we provide your new tenant with keys to your property and you with a package including your funds and copies of all necessary documentation. Our fee is only 75% of the first full month’s rent.